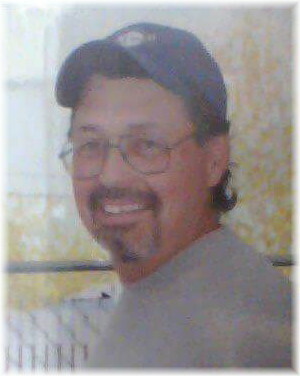 Wayne Keller passed away on Tuesday, January 3, 2012, at the age of 56 with his mother by his side. Wayne was predeceased by his father Frank Keller. He will be lovingly remembered by his sons, Todd and Scott; granddaughter Kira and grandson Dean from Alberta. Wayne is also survived by his mother Shirley and sister Tracy (Mark) and their sons, Joey, Charles (Elina), David and Ivan. Wayne has recently been brought home to Beausejour, where a memorial service will be held at 11:30 a.m. on Saturday, September 22 at Sobering Funeral Chapel. In lieu of flowers, donations may be made to the Leukemia & Lymphoma Society of Canada, 316-1212 31 Avenue NE, Calgary, AB T2E 7S8.